Horse Accessories is a mod that seeks to accomplish a few simple things. 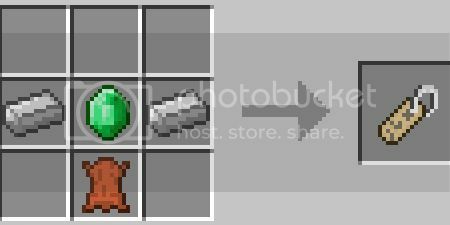 While these items have recipes that makes them craftable, they do require some harder items to craft such as diamonds and such to make it more difficult to craft them and not easily obtainable in the early game. Horses also spawn in a few more biomes such as forests, taigas, deserts, and Extreme Hills.